The Honey Badger is Kenda’s new vanguard tire in its MTB range. Like its namesake the Honey Badger, this tire just ‘don’t care’ – meaning Kenda claims it is suitable for all conditions. 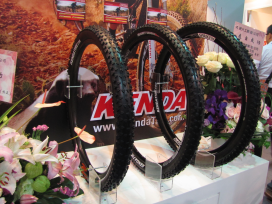 TAICHUNG, Taiwan – The introduction of the Honey Badger also marks Kenda’s new strategy in MTB tires. 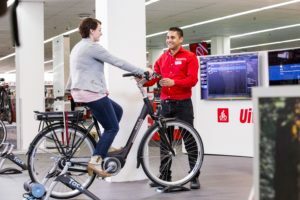 The former tires were too specific while the new ones are more universal. At the introduction only the 2.0 is available but more sizes will follow soon. 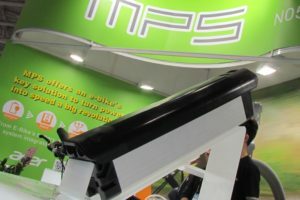 The company announced that all future product development in MTB will focus on 650b and 29-inch. 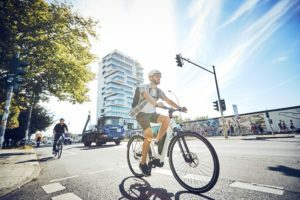 In city bike tires, Kenda is expected to launch new tires at Eurobike with a dual extruder and Kevlar anti-puncture. 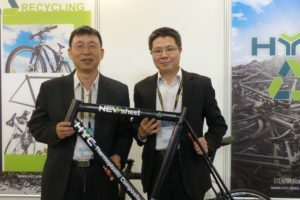 And there is more news to come from this Taiwanese bicycle tire manufacturer as later this year, the company will open its own European office and enlist a European representative. 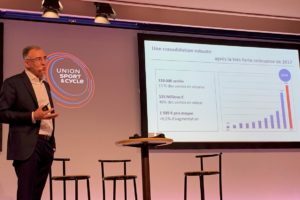 According to Kenda this new strategy is aimed at strengthening its market position on the European continent.